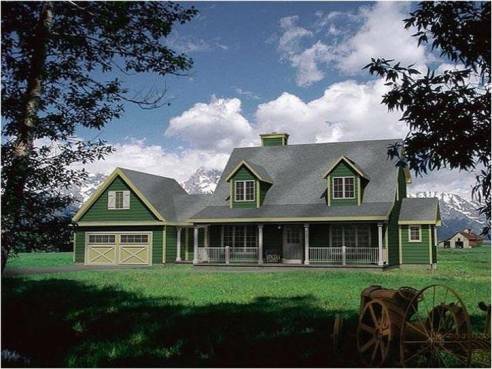 The rustic farmhouse is a dream home for those who want to get away from the crowds and live in a peaceful environment. It is a family home that is perfect for children to grow up in and enjoy all that nature has to offer. This type of home is small in size measuring around 1440 SQ feet. With a woodwork interior, it adds to the comfort and warmth. It is the perfect choice for someone who wants to build their own home and is easily erected by a small team of people. With the cost of under $25,000, it makes it a very appealing option for those who need to budget. 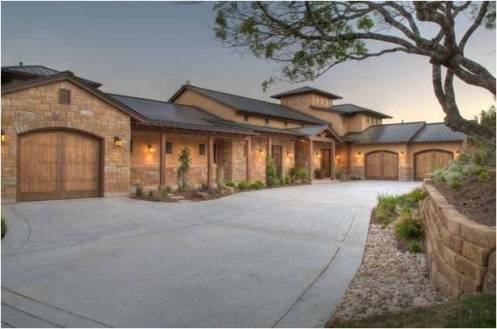 If you want a home with lots of space and stunning interior the Barn House is a perfect choice. With exposed woodwork along with high beamed ceilings and large living space, it is the perfect family home. 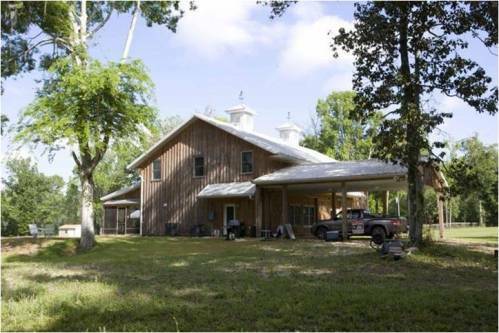 The farm home is huge in size and can easily accommodate a large family. 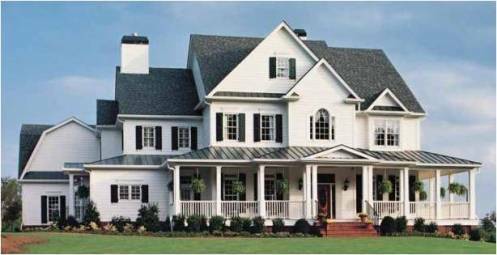 With its wrap-around porch, it makes it perfect for enjoying the summer nights or hosting parties. The metal mansion has everything a man could wish for in a home. 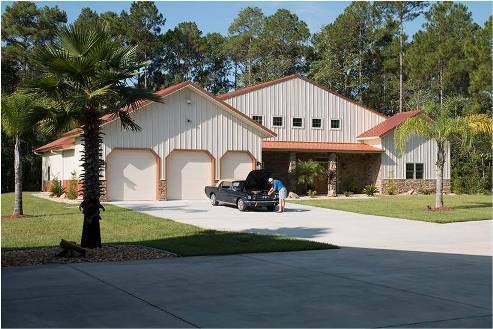 It features a large man cave, huge living spaces, and massive hobby garage. 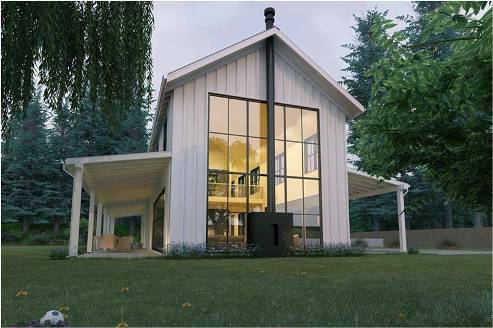 This is not a typical farmhouse as it is designed with huge open floor spaces, oversized windows, and an Ultra-modern design. 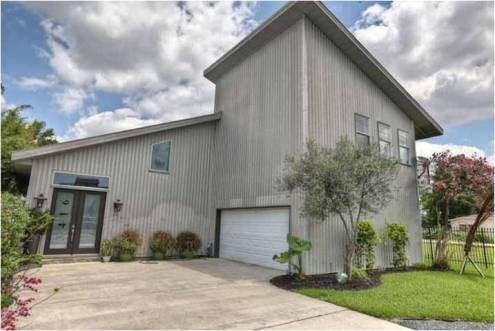 This is no ordinary home as it's a unique Steel Building PA architecture with large open floor space along with luxurious interior design. With its exposed high beam ceilings, it provides a living space that delivers an airy and comfortable living space. If you are the outdoorsman type that wants to live away from the crowds this is the perfect home for you. It has a simple exterior but is warm and welcoming inside. It has rustic feel due to the wood paneling and with its large fireplace is a perfect place to cozy up over the winter months. 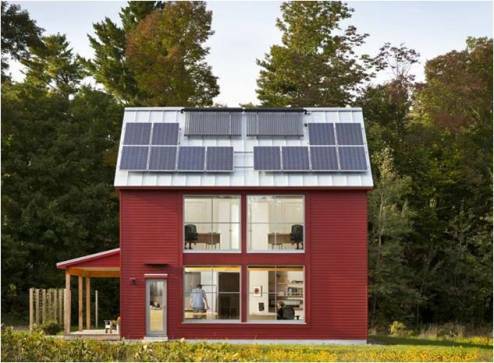 If you are conscientious about the environment then this home is a perfect solution due to its zero energy design. For those that are looking to build their own property on a tight budget, this is the home for you as prices start from only $10,000. 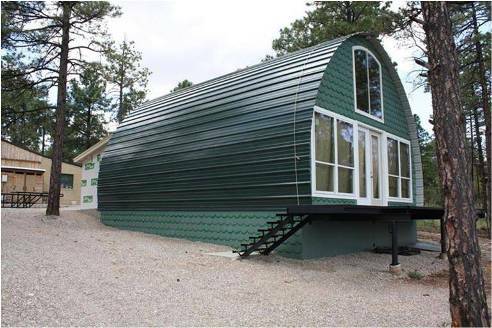 It has a quirky design and is extremely energy-efficient. There is no better place to have a home than sat next to a beautiful lake. The home as elegant interior and original woodwork give it a rustic feel. 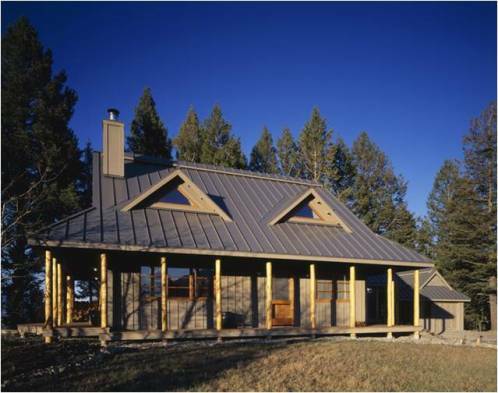 If your dream is to live in the woods then buying a log cabin will fulfill it. From the outside, it does impress but once inside it has a warm interior and is spacious. It is the perfect getaway home and is fully fitted with all the modern equipment. 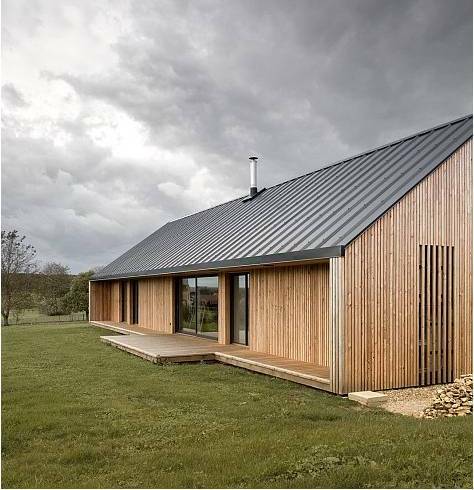 If you enjoy the countryside then this home constructed from metal is the perfect example of what can be achieved with Prefab Metal Buildings. It has a minimalist architecture which is elegant and simple. 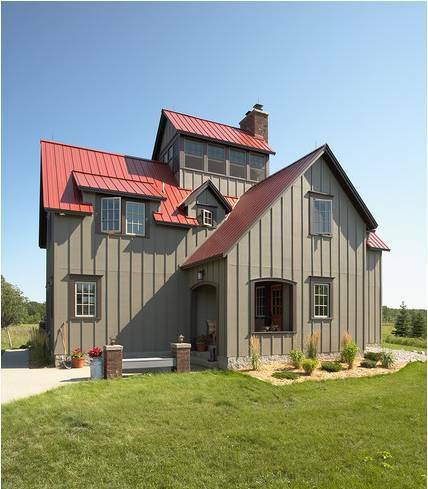 This property won first prize in the Design Awards for American Residential custom construction. It has a brick exterior, wraparound porch and large garage that will fit two cars. With breathtaking views, a large open plan kitchen and spacious rooms, it is no surprise that it won the award. 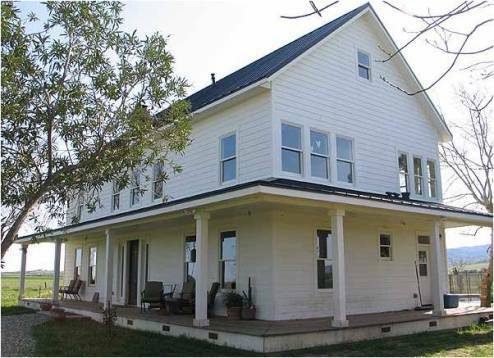 This property is a meticulous redesign farmhouse with a white exterior along with wraparound porch. It is extremely spacious and has an elegant design with large open floor space along with a clean interior. 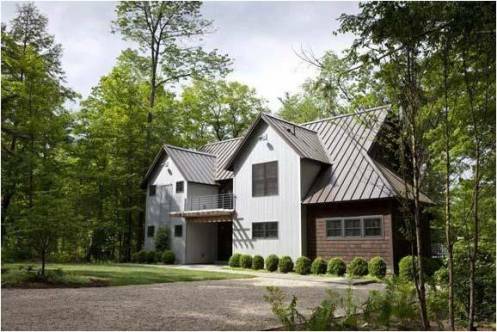 These home designs are all the brainchild of North American company Americansteelspan.com. 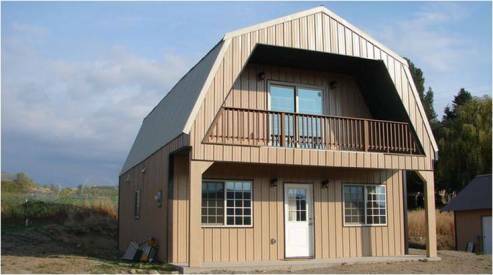 For a more details regarding these homes and other metal structures visit their site.